Join us for a celebration of local high school musical theater on the main stage of Reynolds Hall. 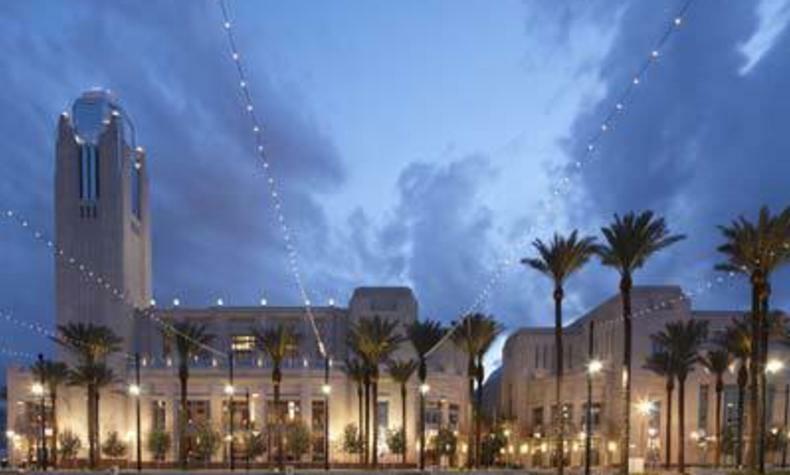 The Smith Center will present the Nevada High School Musical Theater Awards recognizing nominees for Best Lead Actor and Actress from this year's local high school musical theater productions. Be in attendance and help us pack the house with family, friends, mentors, teachers and those that just love musical theater. Nominees will perform in front of a panel of esteemed judges, and two students will be selected to represent Nevada in the National High School Musical Theater Awards (Jimmy Awards) in New York City.